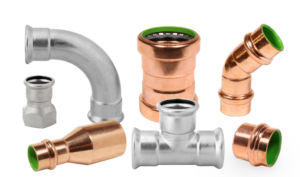 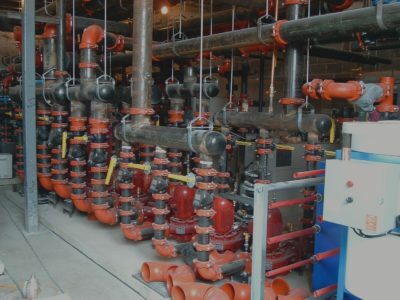 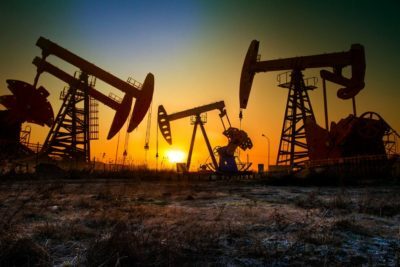 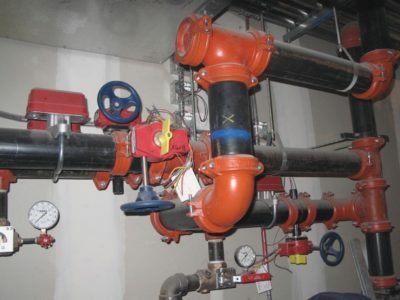 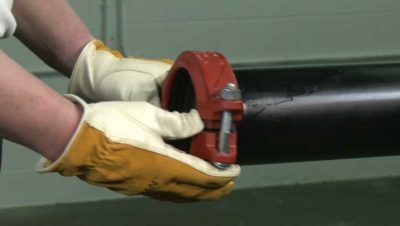 By providing the most complete line of piping and connection support systems. 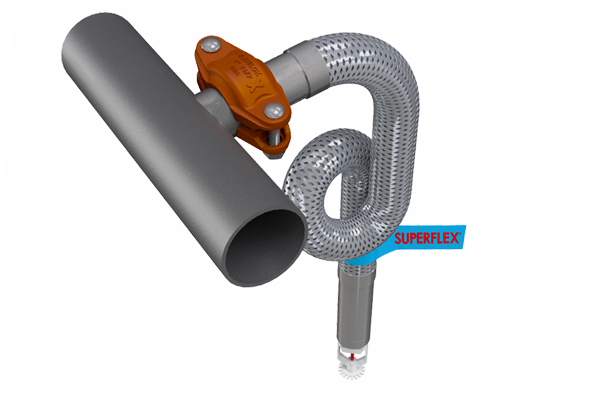 SuperFlex® with patented SLT Technology. 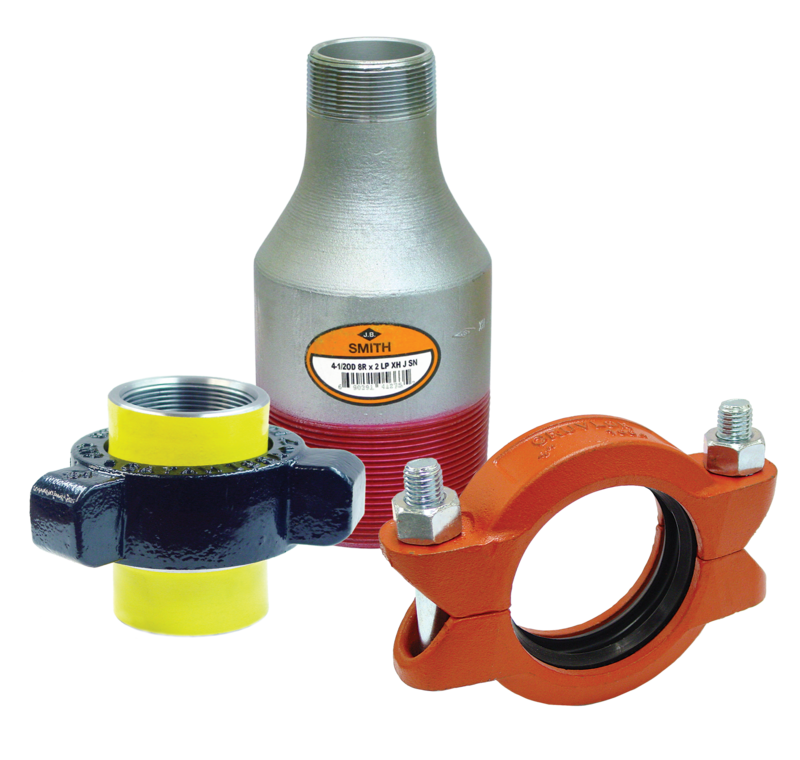 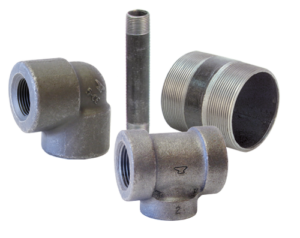 The only fully welded flexible sprinkler drop in the industry is available with patented SLT Technology and SlideLOK® 74FP couplings! 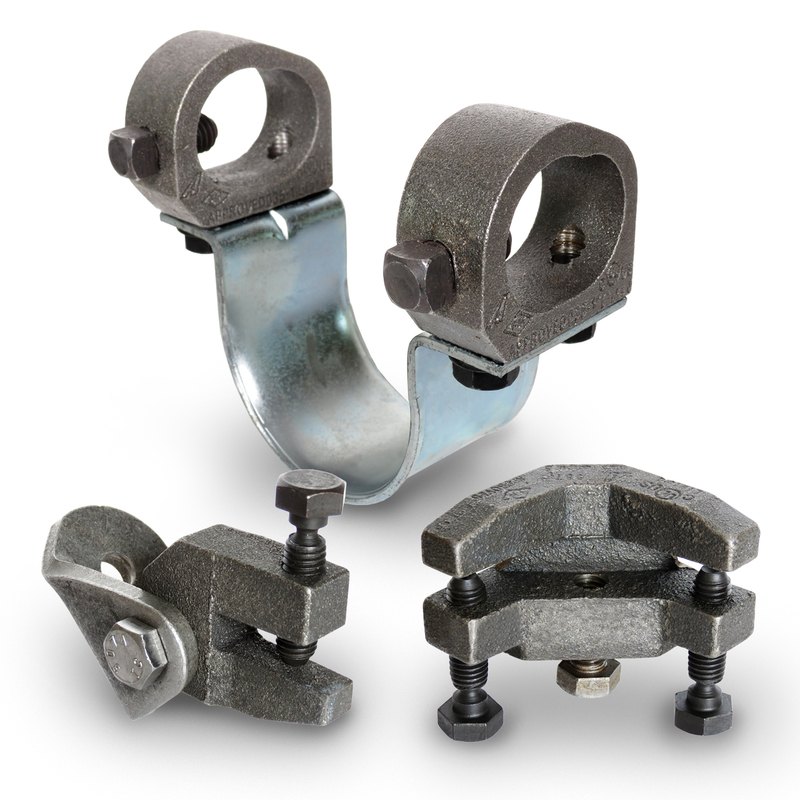 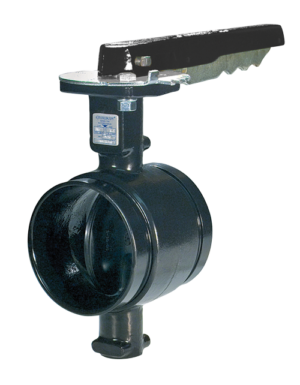 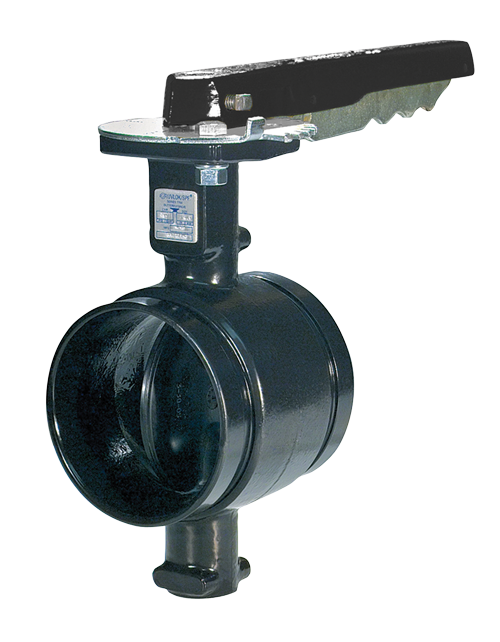 Comes assembled, can be used with standard 1" welded outlets and fittings, and reduces labor costs. 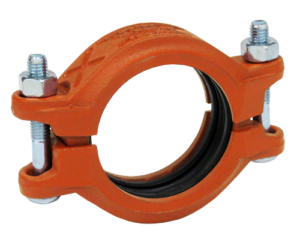 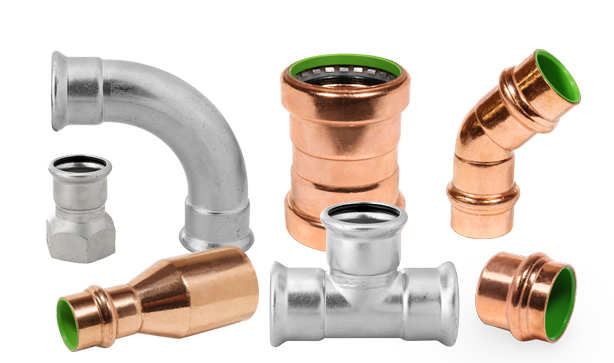 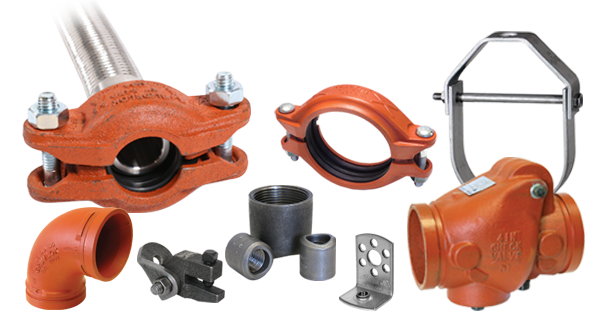 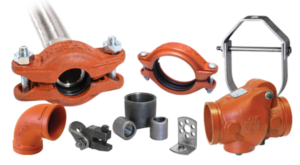 The patented SlideLOK® 74FP Rigid Coupling is the most rigid ready-for-installation coupling designed to reduce installation time. 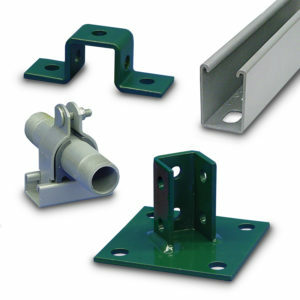 The slide action eases assembly, requires no disassembly and has a pre-lubricated gasket. 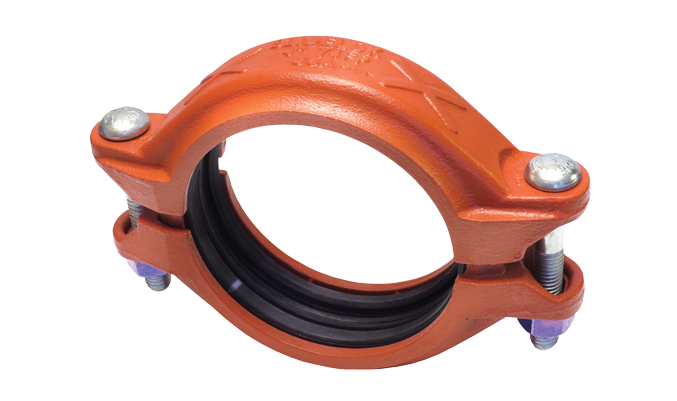 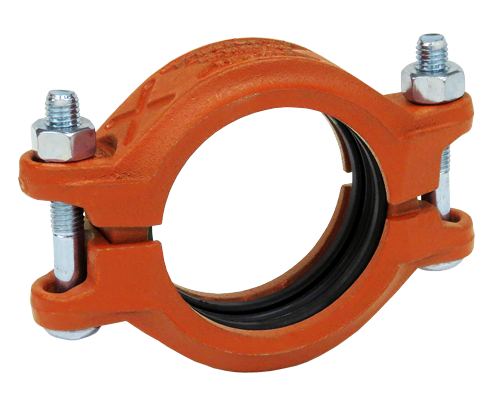 The SlideLOK 74FP Rigid Coupling is suitable for Wet, Dry and Freezer Applications. 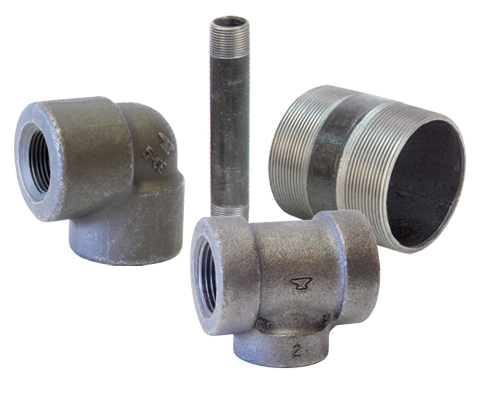 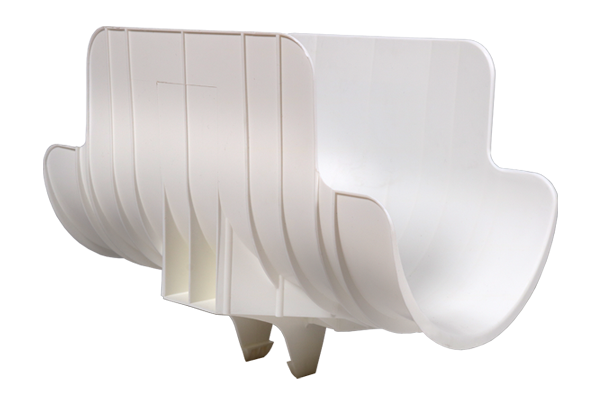 Anvil’s Submittal System allows you to create submittals containing Anvil figure Numbers, Images and specifications for any project. From Anywhere with Web Access! 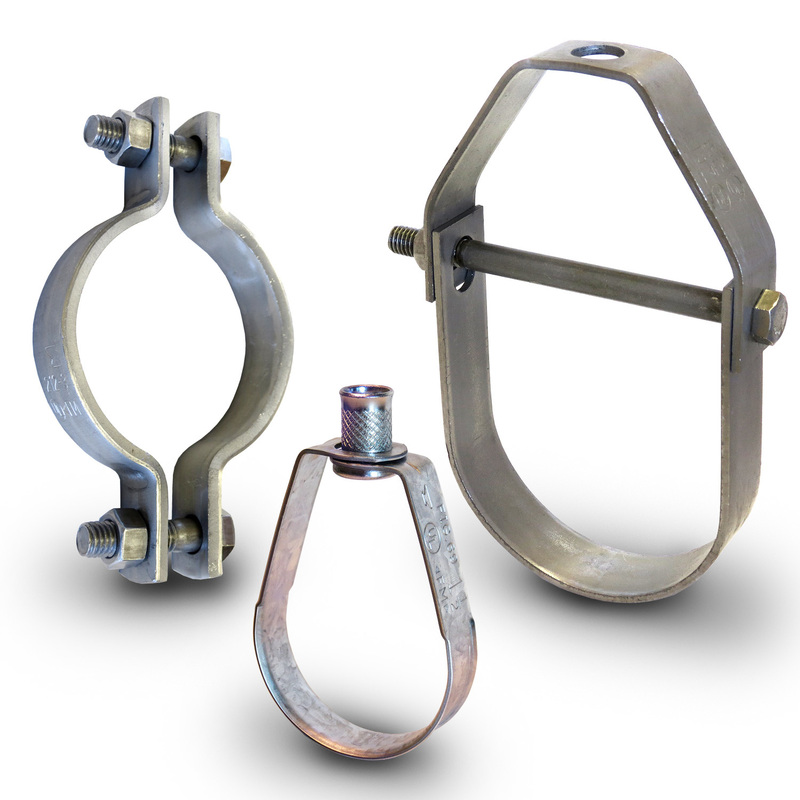 FREE From Anywhere with Web Access!